A real Gesture music controlled by the player you can use without looking. 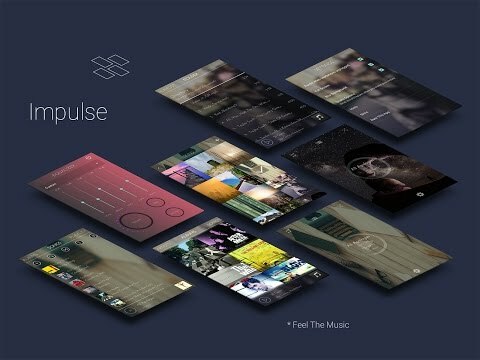 pulse race on the gestures, no buttons. Whether you drive or run a marathon, you will be lost in the music not the interface.